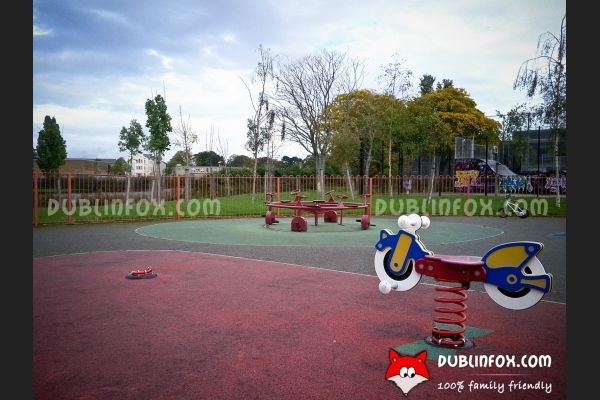 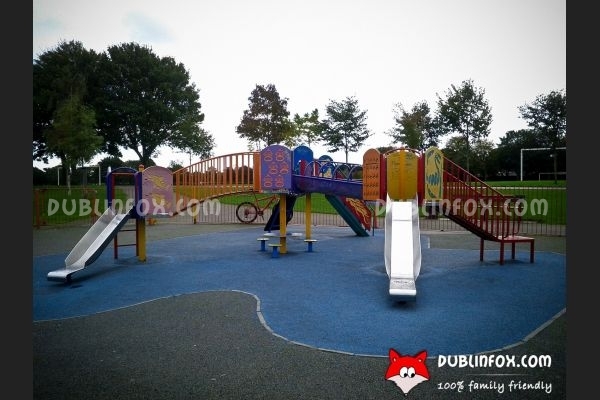 The playground in the park named after Pope John Paul II is a small, but modern one. 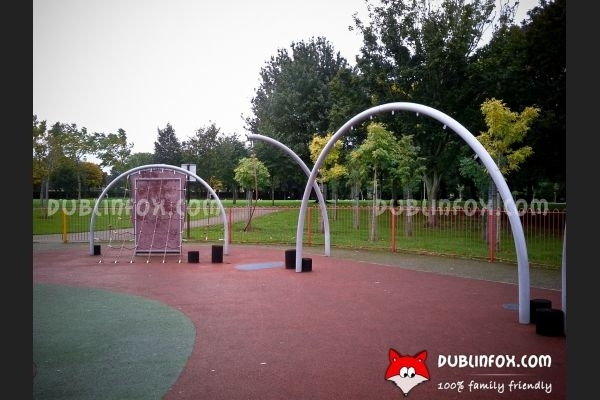 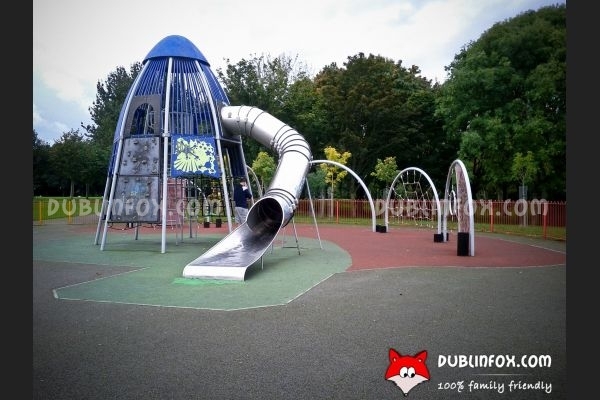 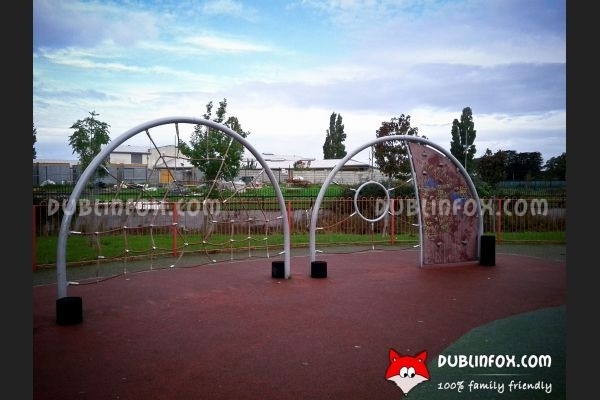 It is full of climbing units, suitable especially for older kids, but you can visit the place with a toddler as well, as there are four baby swings, a roundabout swing, a multi-play unit and two springers to play on. 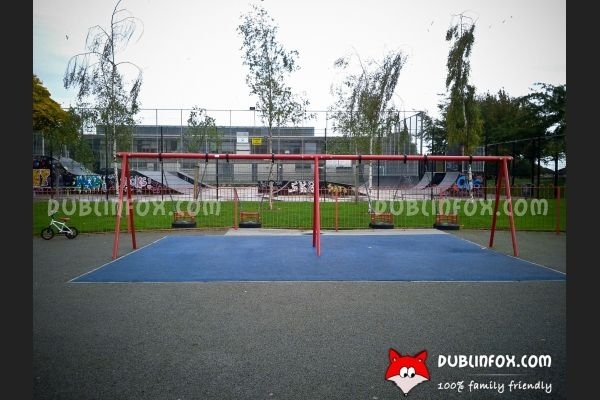 Next to the playground, there is a skate park for teenagers and the park itself is perfect to play ball games or to have a picnic - or both. 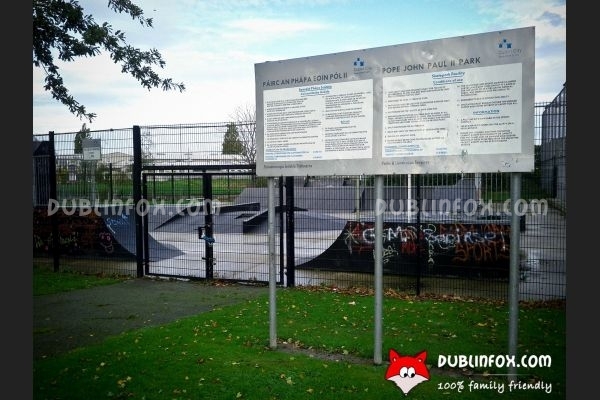 Click here to open John Paul II Park's website in a new window.